Unique ESTATE! 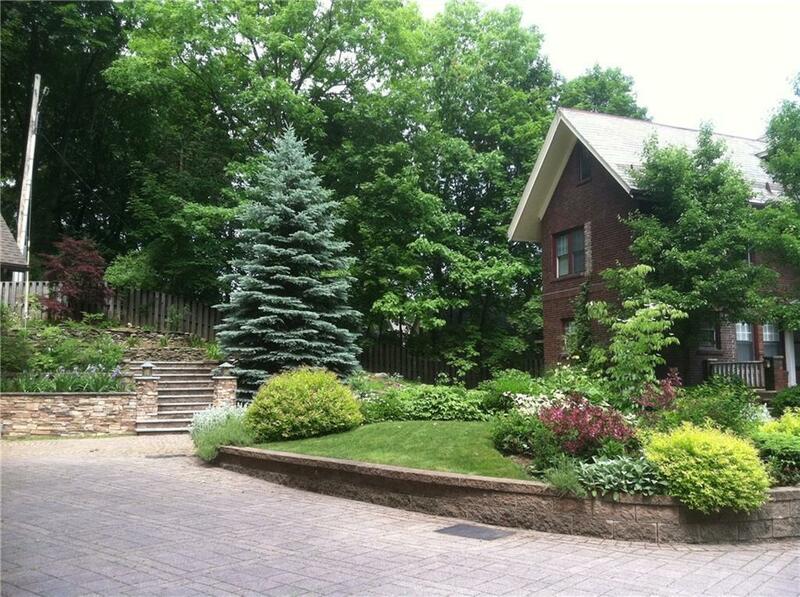 Private gorgeous setting on 1. acre with lush gardens, paver walkways, patio & sitting porch! 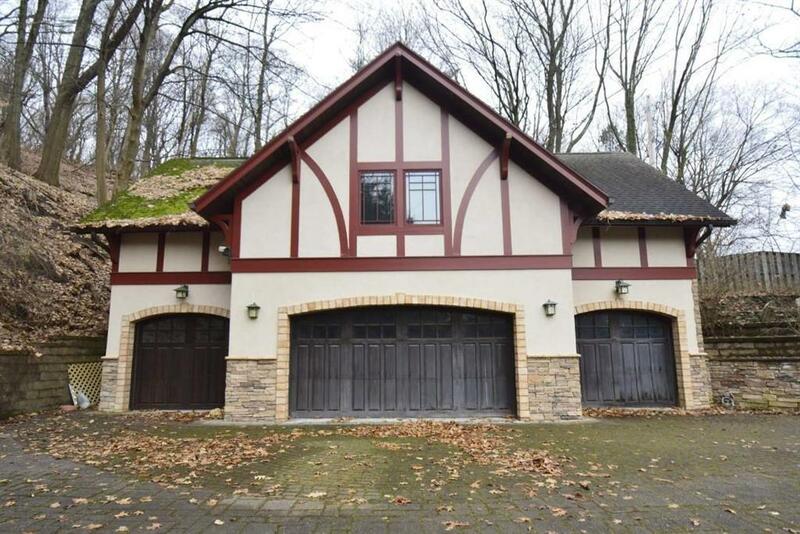 6-car detached Garage & Carriage House with an additional 1,500 square feet on second level ready for your customizing. Also- heat, electric, A/C & water available! 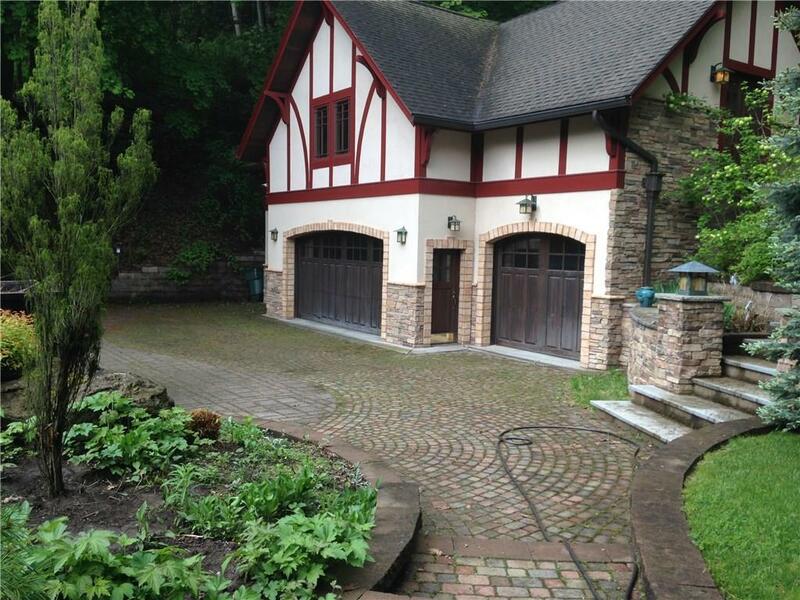 ** Heated paver shared driveway! ***Center entrance Colonial is a legal duplex. Great opportunity for owner occupy and corporate relocation! 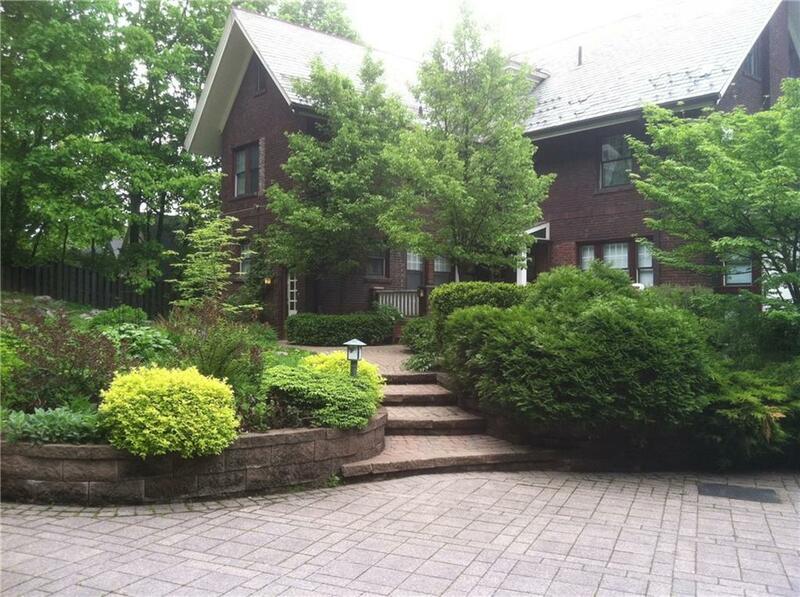 Level 1 & 2 is Apartment 1 & boasts 4 bedrooms, 3.5 baths, updated eat-in Kitchen with Butler's Pantry, Living & Dining Rooms, 1st floor Bedroom, possible in-law suite or in-home office with separate entrance. Level 3 is Apartment 2 with separate entrance. This apartment boasts an updated eat-in Kitchen, living room, full bath, bedroom, storage & closets. See Single Family R1166676 for more details! A must see!